Michelle Forbes at the 67th Annual Golden Globe Awards. 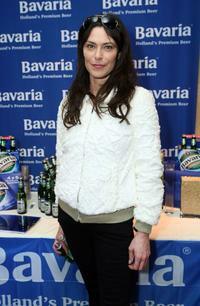 Michelle Forbes at the HBO's Post Golden Globe Awards Party. Michelle Forbes, Sam Trammell and Carrie Preston at the Tenth Annual AFI Awards 2009. 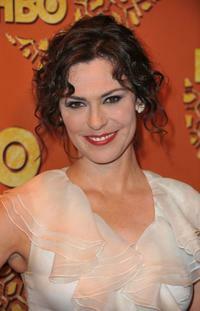 Michelle Forbes at the Tenth Annual AFI Awards 2009. 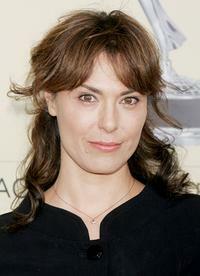 Michelle Forbes at the 16th Annual Screen Actors Guild Awards. 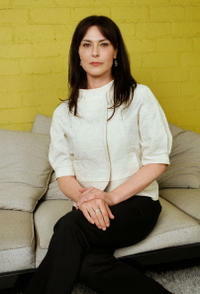 Michelle Forbes at the Australians In Film 2008 Breakthrough Awards. 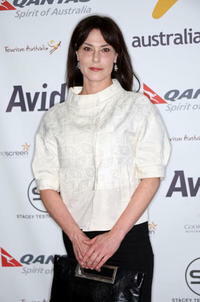 Michelle Forbes at the 3rd Annual British Academy of Film and Television Art/Los Angeles Tea Party. 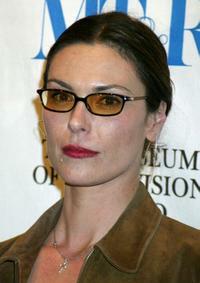 Michelle Forbes at the 20th Anniversary William's Paley Television Festival.